See all there is to see in Butte, Montana, with one of the many historical or natural tours available. Whether you are a history buff or hiker, there is a tour that will keep your attention around every bend. 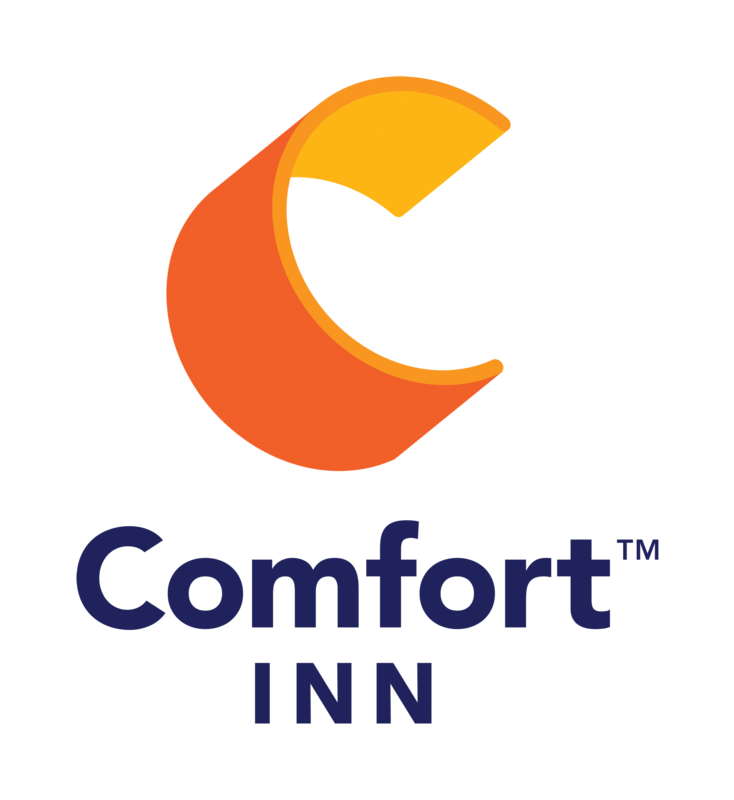 When looking for places to stay in Butte, Montana call the hospitable staff of Comfort Inn Butte at (406) 494-8850 to learn more about our accommodations and local tours available in Butte, Montana. Comfort Inn Butte is centrally located in the historic and scenic town of Butte, Montana between Glacier National Park and Yellowstone National Park. Our hotel is near I-90 and I-15 on the Veterans Memorial Highway near the Harrison Avenue Business District. Whether your tour group is traveling between the beautiful national parks or visiting the local attractions, Comfort Inn Butte has plenty of parking, meeting space and guest rooms for your group. Call us at (406) 494-8850 for more details on accommodations for tour groups.